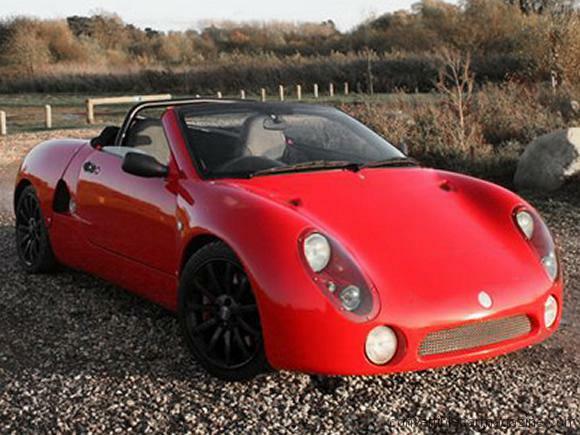 The GTM Spyder is based on their Libra model and available in both kit and fully-built forms. Its lightweight construction and energetic Honda engines promise and it is a car which has raised a few eyebrows at track days. The engine is transverse mid-mounted giving excellent balance and road holding while maintaining a short wheelbase. The chassis is a stiff composite monocoque. The Spyder is a genuine sports car for the enthusiast, rather than an everyday shopping car. 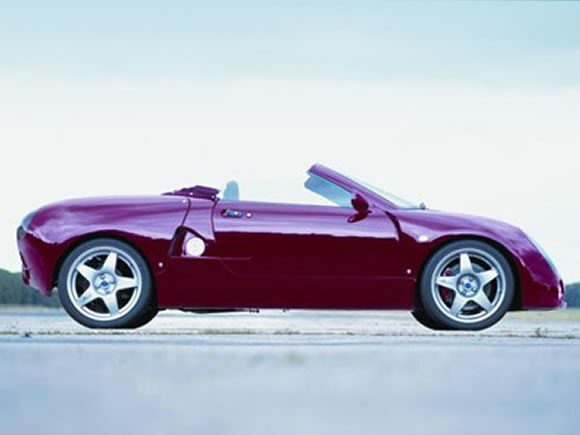 Do you drive a GTM Spyder? Would you recommend it to others? Start the conversation and let us know what you think of the car.